Supergirl must deal with the destructive aftermath of Lex's nefarious plans. Shocked at what Lex has created, Supergirl faces her biggest challenge yet. 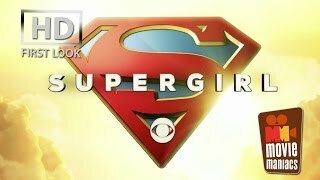 In the wake of Lex Luthor's return, the show flashes back to what he's been doing for the last two years and how his secret machinations and plans have affected Supergirl and Lena. S4 E15 ‐ O Brother, Where Art Thou? Currently you are able to watch "Supergirl" streaming on Netflix or buy it as download on Apple iTunes, Vudu, Amazon Video, PlayStation, FandangoNOW, Google Play Movies, Microsoft Store.